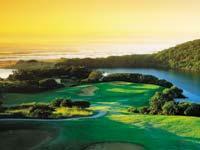 The Wild Coast Course is part of another of the magnificent Sun International Resorts and a memorable golf course situated on the magnificent Wild Coast. World-renowned golf course architect, Robert Trent Jones, has used the dramatic coastal setting to maximum effect, designing an interesting and challenging course with some unforgettable features. 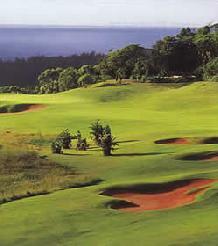 Since it was opened in 1983, the Wild Coast Sun course has established itself as one of South Africa's best and is ranked in the top 10 in South Africa. 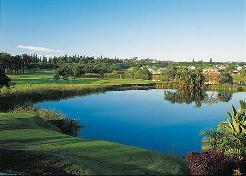 An extraordinary experience for the golfer because of the incredible natural beauty of the surroundings. 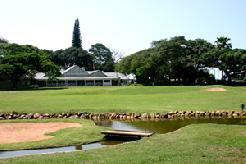 The Wild Coast Sun Country Club is a rugged beauty of a course. Carts are compulsory but this does not detract from the experience. 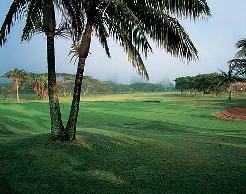 The course may be a daunting challenge for professionals and amateurs alike but its wide fairways and huge greens, attract golfers of all levels. A first glance at the score card might suggest that this course is a bit of a push-over - less than 6 000 metres in length with six par threes. 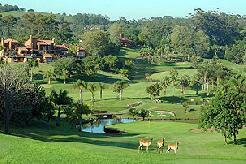 On face value this might seem so but in reality the Wild Coast Sun Country Club is one of South Africa's most testing layouts. Indeed renowned American golf course architect, Robert Trent Jones Jnr has created a dramatic golfing experience overlooking the Ocean. 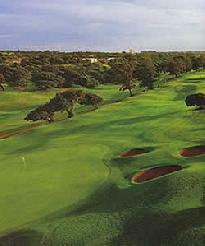 Players like Seve Ballesteros, Ian Palmer, Fred Couples, Ian Woosman and Mark McNulty to name a few have had the thrill of playing here on the Sunshine Tour and the Skins Tournaments. 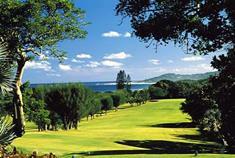 With its splendid ocean views, hilly countryside, teeing from cliffs, walking in valleys, its professional design and manicured greens and fairways places Wild Coast golf course as one of South Africa's best. Signature Holes: The thirteenth, a par 3 played across a waterfall is generally regarded as one of the best short holes in the country. 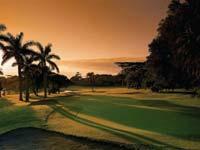 And for drama nothing can match the outstanding par 5, twelfth. Here the drive is hit from a high elevated tee to a fairway far below that snakes its way through a valley flanked by a dam and stream on the left with a natural hillock on the right. The more of the river you take on with your drive the easier the approach to the green - an excellent example of a risk and reward par 5.